Use your Facebook, Google, Yahoo or other favorite Social Site account to automatically Register and Sign-In. It's simple, fast and safe. Don't have a Social Site account? 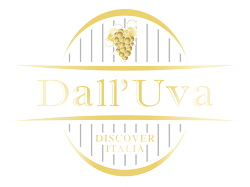 Receive occasional news and special updates on our Italian wine, food and travel. No spam, ever.